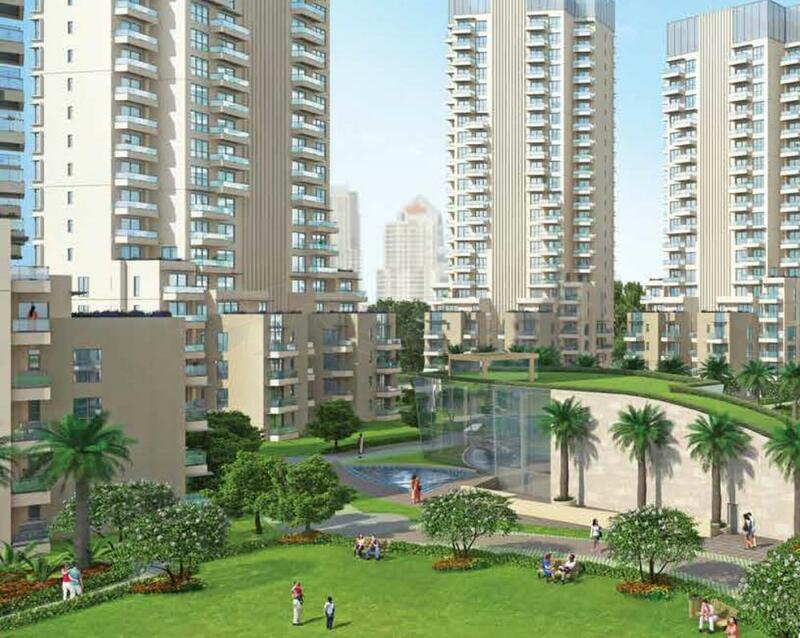 Township is ready to provide you with a very stunning view of the complex. The entire apartments are equipped with intelligent home access control system. Facing inwards they are ready to provide you with a lovely view of the surrounding green area. Located in the prime area of Golf Course Ext. Road, these residential apartments offer many luxurious features. The kids can have a separate play areas. Many different kinds of alternatives are provided for facilitating sports in the campus of the M3M Merlin.